Bandon Dunes, the secret is out as many golfers before me have gone but for some reason, I think of it as my personal golf mecca. Why? I love links golf as regular readers can attest. However it is tough to find links golf in the US and most often you have to go to Scotland or Ireland to get your fix. Also, I hate courses with houses. It causes claustrophobia for me and honestly takes away from the outdoor awesomeness that golf can offer. Finally, I love golf schwag and Bandon Dunes is as schwaggy as they come. 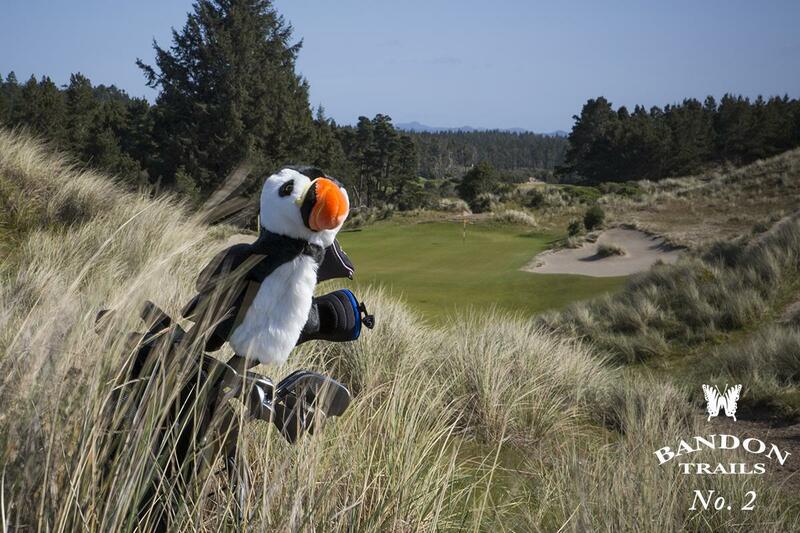 I mean, have you seen how awesome their Puffin headcover is? So basically Bandon ticks all of my golf boxes and I have been excited to go ever since I read about it way back when in Links Magazine. Now, I can finally announce that I WILL be going in April! I found some great guys, we made some plans and add a dash of salt and pepper and here we are with an official countdown! 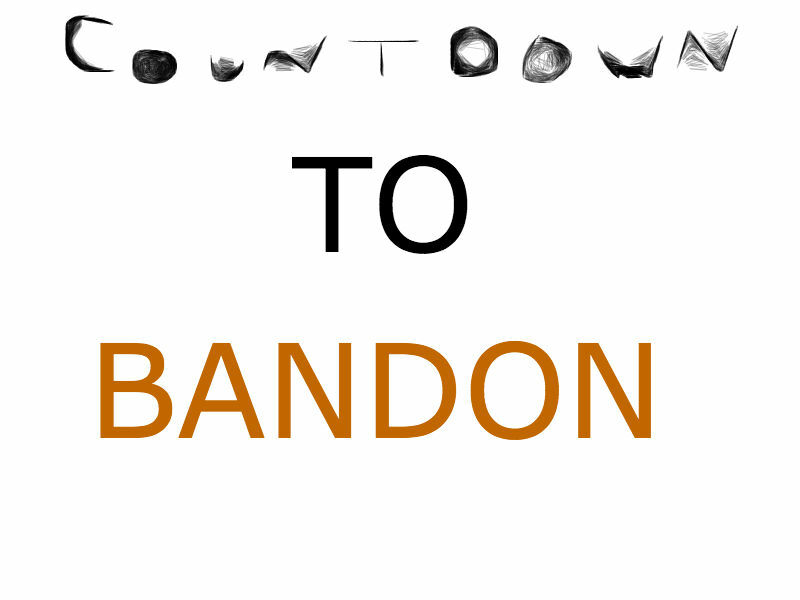 Over the next few months I will be blogging about Bandon, about my plans for Bandon and how I am training for Bandon (the course is walking only with some 36 hole days on the horizon). 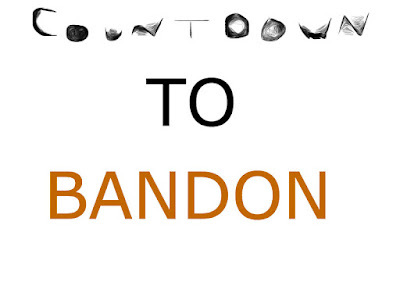 Whatever your Bandon is, I hope you play it!